The IDC is proud to announce that our exciting new study on North Africa, in collaboration with MHub and the North Africa Mixed Migration Task Force (NAMMTF), has commenced. 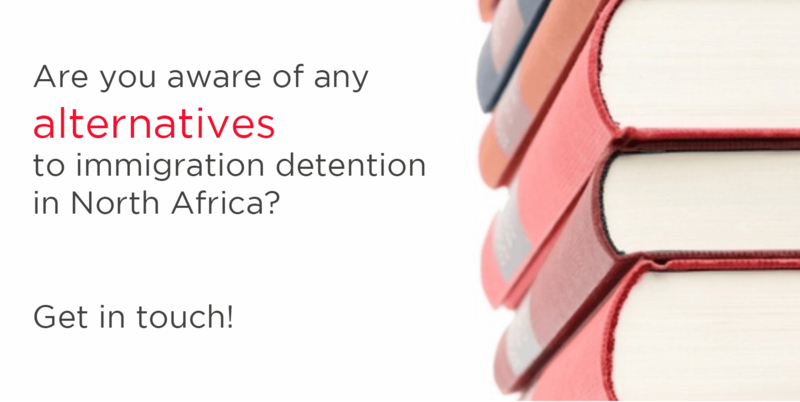 This research study aims to identify, describe and assesses alternatives to immigration detention in North Africa, with a strong focus on children and youth. The research will focus on the countries of Algeria, Egypt, Libya, Morocco, Sudan, and Tunisia. IDC recently appointed Mr Abdelkader Abderrahmane as the lead research consultant to implement the program of research. Since 2011, violent conflicts in places like Libya and Syria has displaced millions of individuals in the Middle East and North Africa region. In recent years, asylum seekers and other migrants have increasingly used the North African coastline as a route to Europe. Some of these migrants are vulnerable children and youth who embark on the perilous sea journey without their parents. Further, the EU is pressuring North African governments to curb migration flows from their countries with over 4,000 deaths in the Mediterranean in the first half of 2016 alone. In light of these developments, governments in North Africa are increasingly using immigration detention. 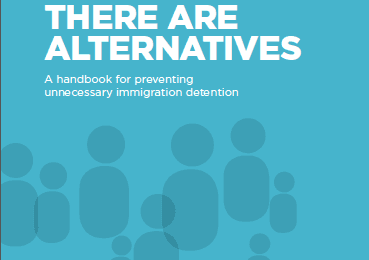 The IDC has published research on alternatives to detention after surveying over 50 countries around the world, identifying over 250 efficient, humane and viable options for migration governance. 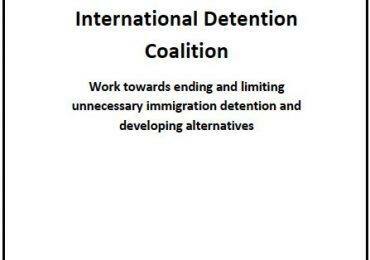 The approaches include community options to prevent detention of children. This new North Africa study will identify alternatives for policy makers, civil society and international agencies in the region. MHub is an initiative developed by humanitarian agencies in North Africa including the Danish Refugee Council, Regional Mixed Migration Secretariat and the UNHCR. MHub produces research and analysis on mixed migration trends and developments, for NAMMTF members and relevant stakeholders in the region.